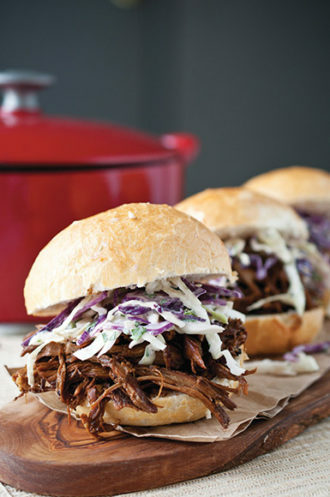 Serve with IPA-Jalapeño Slaw for best results. 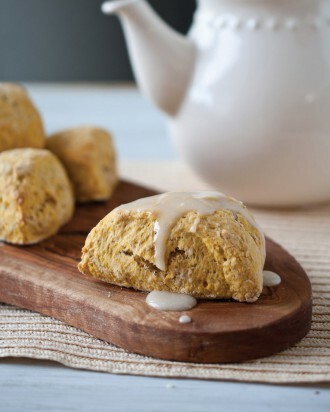 A hoppy IPA flavors these pumpkin-packed scones. 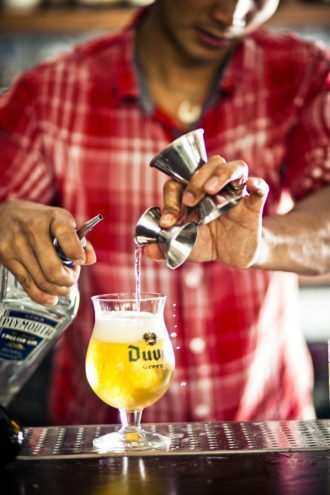 Three variations for your summertime imbibing. 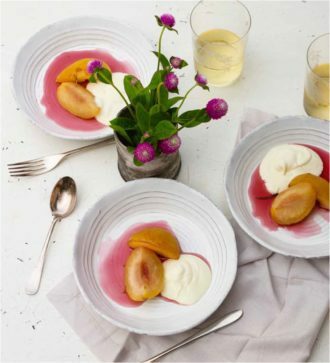 Rosemary-spiced dry rosé syrup elevates this fresh peach dish. Sangria moves from the pitcher to the dessert tray. 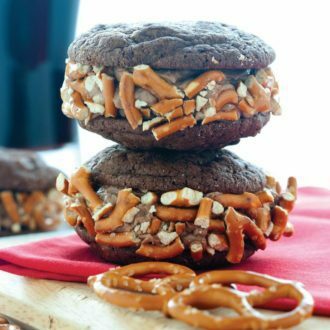 Beer and pretzels meet chocolate ice cream and whoopie pies in this crazy-good recipe. 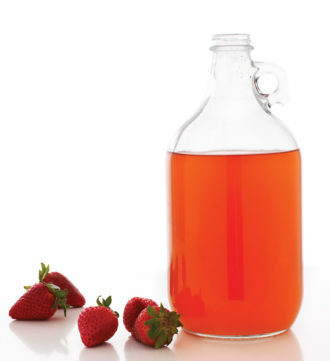 If you could bottle up the essence of summer, this DIY strawberry wine might be what you taste. 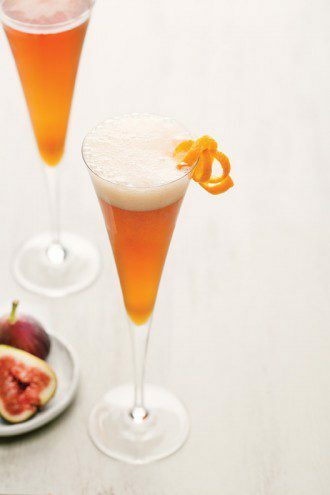 Carmel notes shine through the fizzy tang of a kolsch-based shrub, making this distinctive soda a great alternative to beer. 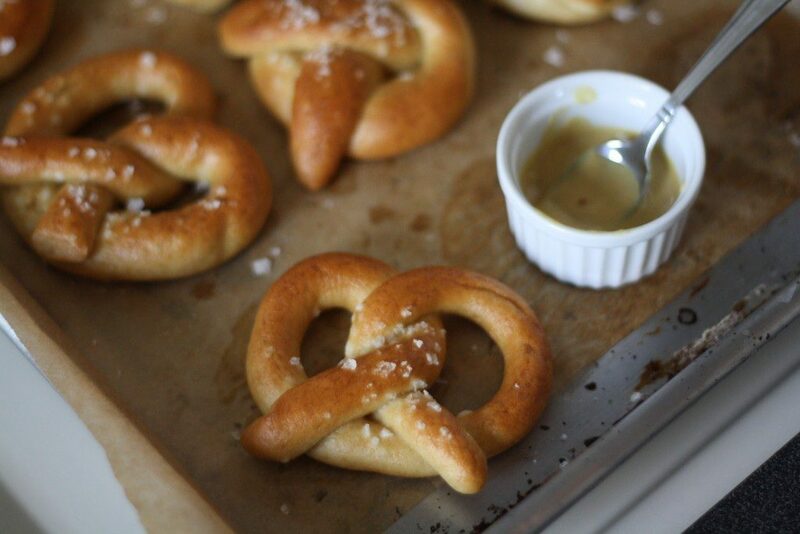 Beer and pretzels are a dynamic duo. 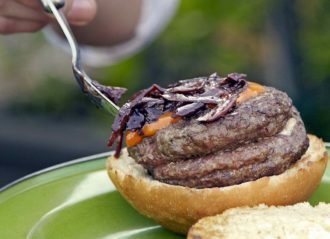 Keep this recipe from Michael Chiarello’s book Live Fire in your back pocket this summer. 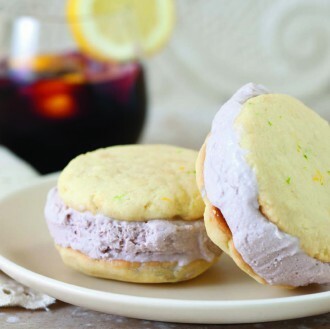 A Northeast-made elderberry liqueur adds a splash of brightness to this beer-topped gin cocktail. 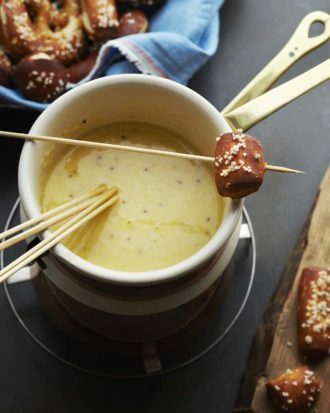 Fresh cider and spiced rum are a match made in cocktail heaven, and this steamy sipper is proof.